With you we turn Berlin into a smart city! That is our vision and our goals for a sustainable Berlin. 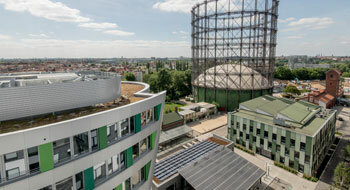 Co2 neutral city: Exemplary student Berlin? 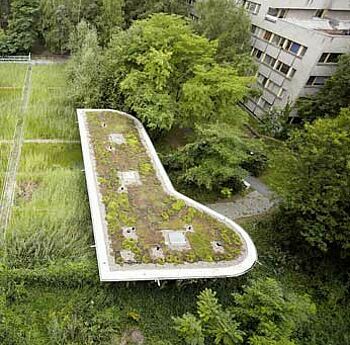 These people develop solutions for a liveable Berlin. Get to know the smart minds. Smart City Index – Who is the Smartest? Mobility hubs, part of a larger concept called ‘Europacity Berlin’, are to relieve drivers as well as inhabitants and increase their quality of life. Smart City Berlin: What exactly is happening at “Kiez“ level in this respect? Research into future is ongoing at high speed, as to how individual quarters can be made more liveable and serve as a role model for others quarters. Being Climate Neutral - Berlin a Model Student? What exactly does it mean being a “CO2 neutral city”? We show you how a sustainable life is turned into reality in many parts of the city. 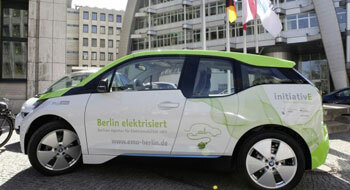 The "Schöneberger Linse" is to become a major centre for energy and mobility companies as well as start-ups in Berlin. „Block 6“ in Kreuzberg shows that separating and subsequent recycling is by no means a recent trend. Berlin is an urban laboratory: here smart people are working on future concepts for an intelligent urban society. 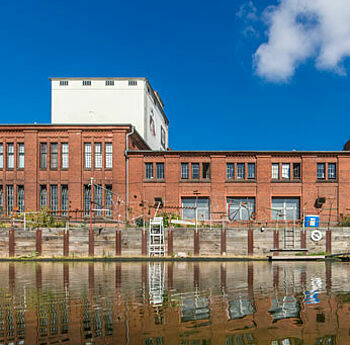 Discover „Zukunftsorte“, Berlin projects, walk-in Smart City locations and technology centers. Berlin has established top-level research at numerous non-university institutions. This diversity of the research spectrum and the large number of smart minds enable trend-setting research tasks, but above all, future-proof solutions. Berlin's scientific landscape is outstanding: The combination of four universities with IT offerings and many strong digital initiatives offer the best conditions for the digital transformation. Berlin is Garmanys founder capital. Berlin attracts talent. 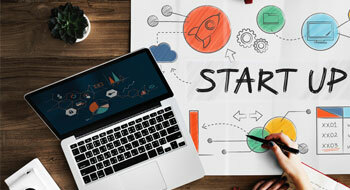 Not only from the creative industry but also from all startups with a focus on digital business models. 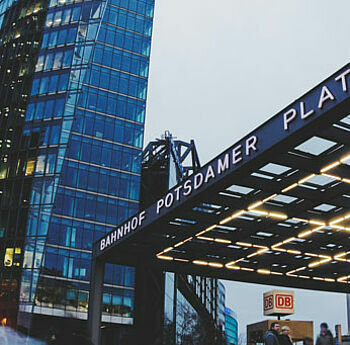 In Berlin, creative people and innovators meet. Berlin is breeding ground for those who want to change the world. 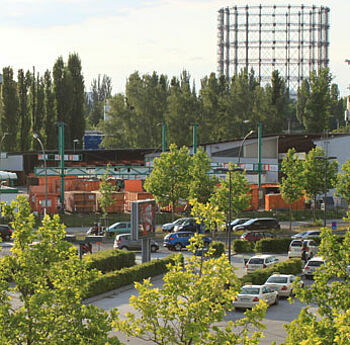 Concrete examples of current developments can be seen in the further development of the Zukunftsorte, the implementation of the Berliner Energie concept, the Smart City projects from the strategy dialogue, such as the Smart Business District, and last but not least in our Advisory Center Open Data for the Administration (ODIS). Berlin is growing rapidly. 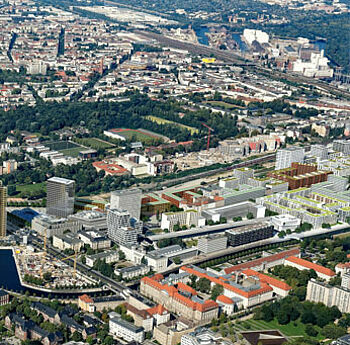 Altogether, the city of Berlin forecasts a total of 250,000 more people by the year 2030, who come to Berlin. To keep the city worth living in and to make it even more liveable, smart minds at the future locations are developing and testing new urban solutions for a modern, energy and resource-efficient life in international cities. Berlin is developing, founding, testing and applying. Especially in the field of electromobility. 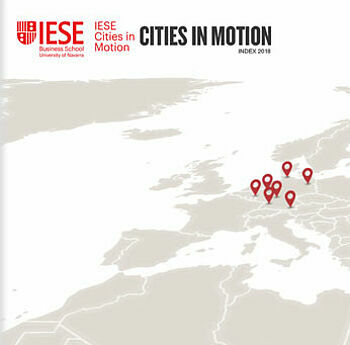 Startups and established companies are developing smart eMobility concepts for future mobility. They can already be found everywhere on Berlin's streets: whether as an eBike, electronic car, scooter or bus. The change of the drive is long overdue. Battery electric cars for mass transit, fuel cell for heavy traffic and long journeys - that's been ready for series production for a long time. Berlin is green, Berlin is beautiful, Berlin is fun - that's what makes up the German capital and attracts millions of visitors every year to the metropolis. A total of 30 percent of the total area of ​​Berlin consists of parks, forests, lakes and waterways that need to be explored, cultivated and expanded. 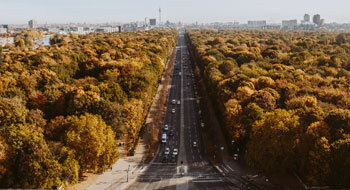 On the way to becoming a climate-neutral city, Berlin can already present solutions for the various challenges of the energy transition - from the integration of renewable energies from the surrounding countryside to electromobility and tenant electricity - for major cities throughout Germany and around the world. 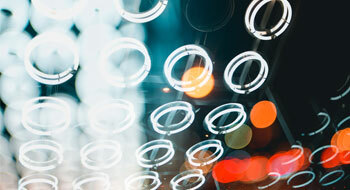 The Expo links technological subjects with questions about social responsibility and commitment in order to promote the development of Smart Cities.